Here are some resources to help you draw closer to God. You can listen to sermons from various speakers who have preached at Bethel, using the link above. 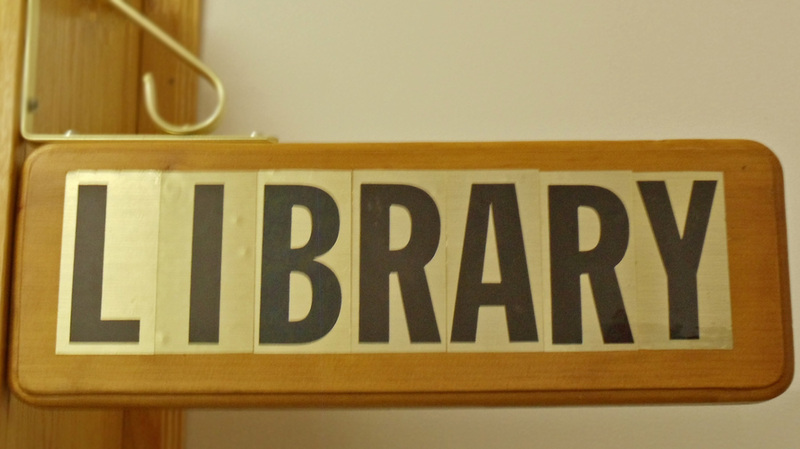 Bethel has a small library with a wide range of resources to help you in various areas of your walk with God. 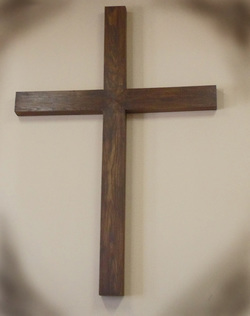 Our Daily Bread is a daily devotional which will encourage you in your daily walk with God. BibleGateway.com allows you to look up any verse in the Bible in practically every version, and in a variety of different languages. The ESV Bible is a very popular translation. 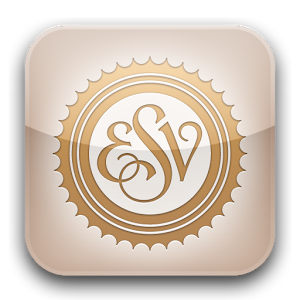 This link will take you to a free online version of the ESV Bible. Here is a compilation for you to worship God with. Many of these songs are used for Sunday Services.